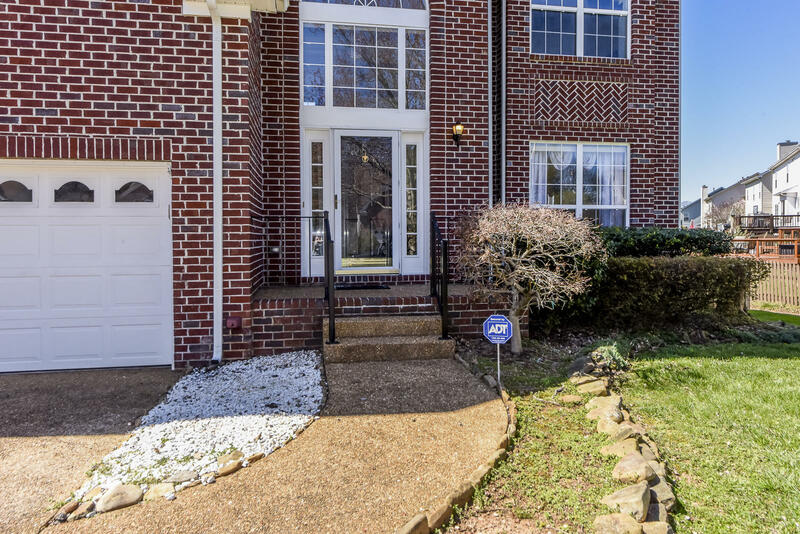 Don't miss the opportunity to live in this highly desirable neighborhood with two pools in an amazing location; truly convenient to everything just off Westland Dr! 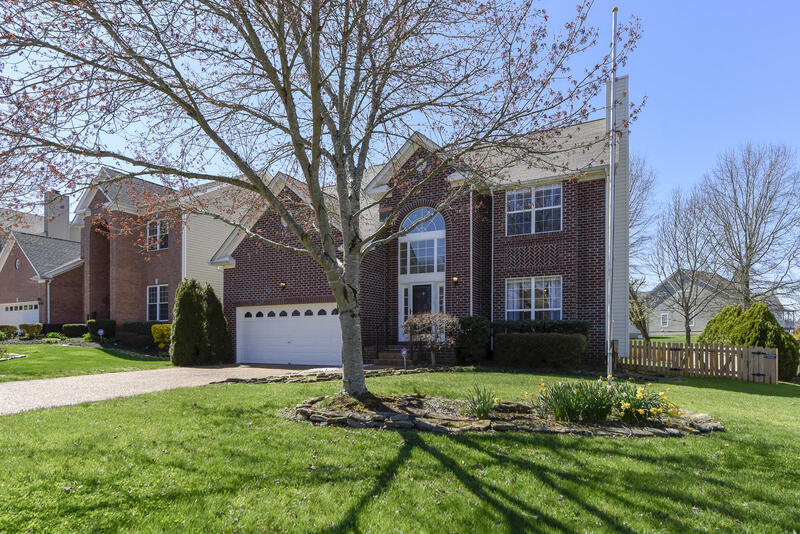 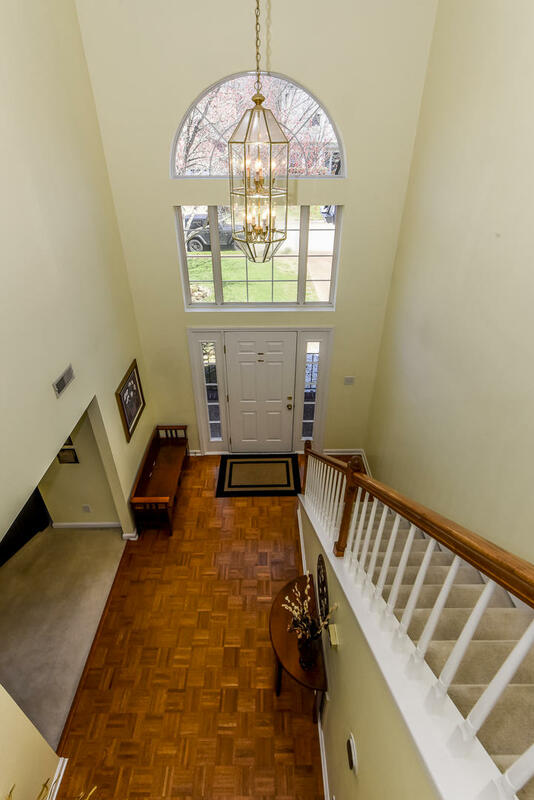 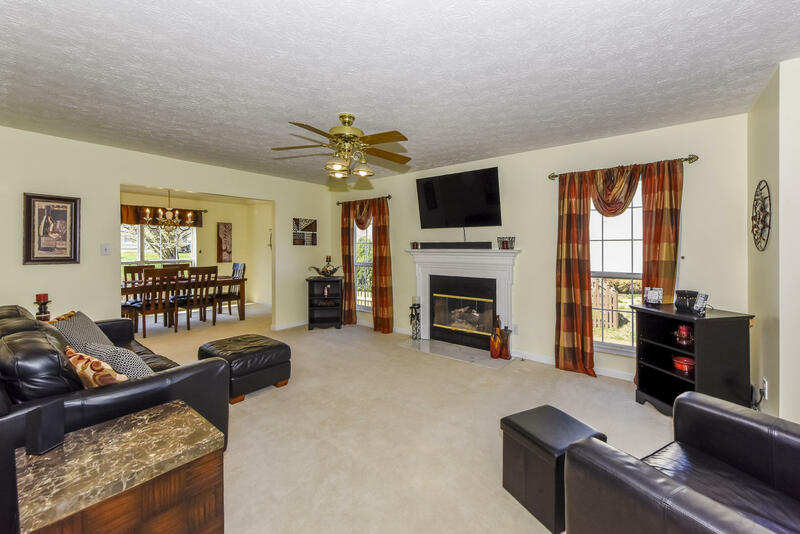 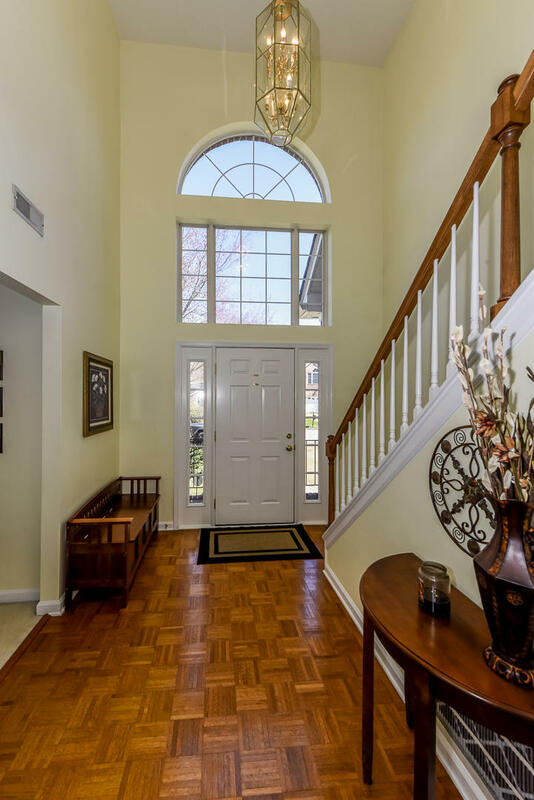 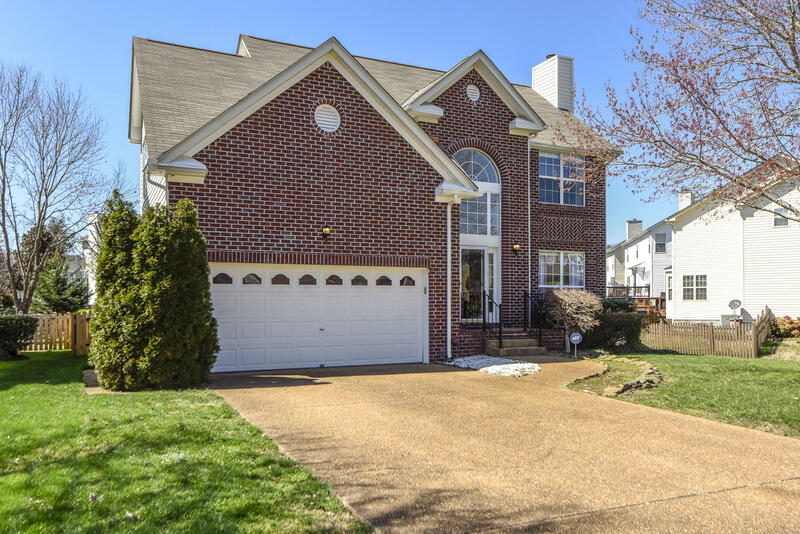 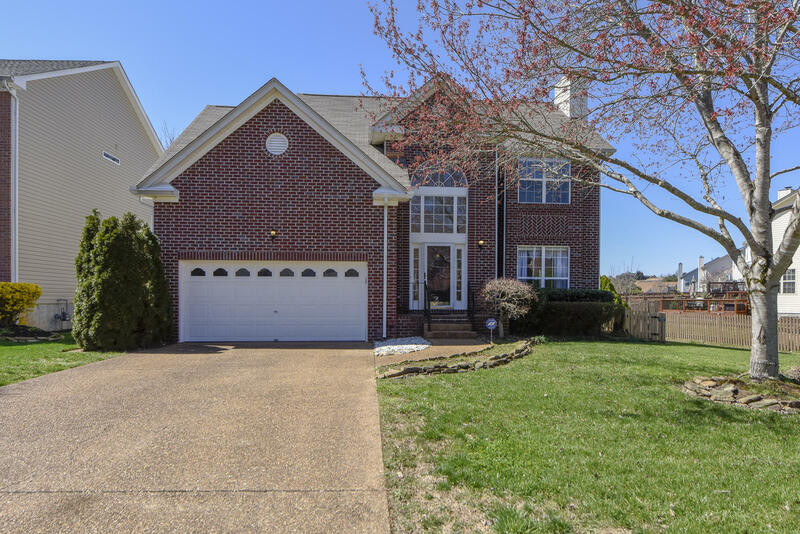 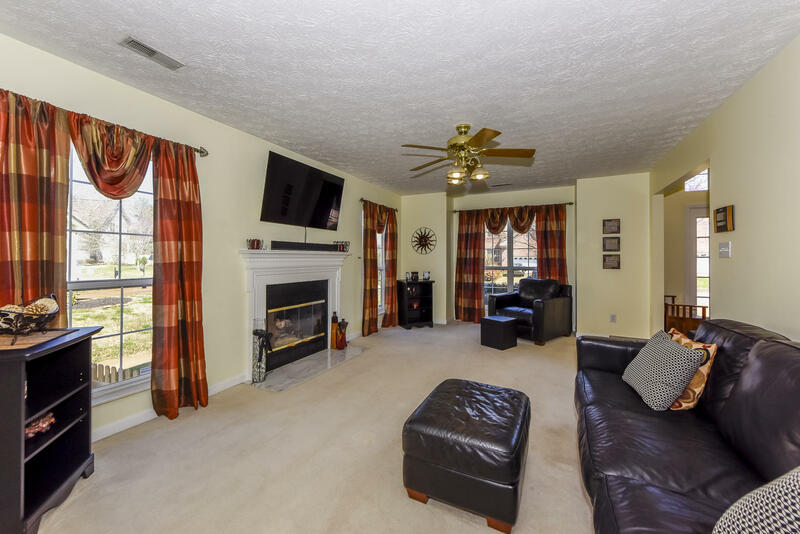 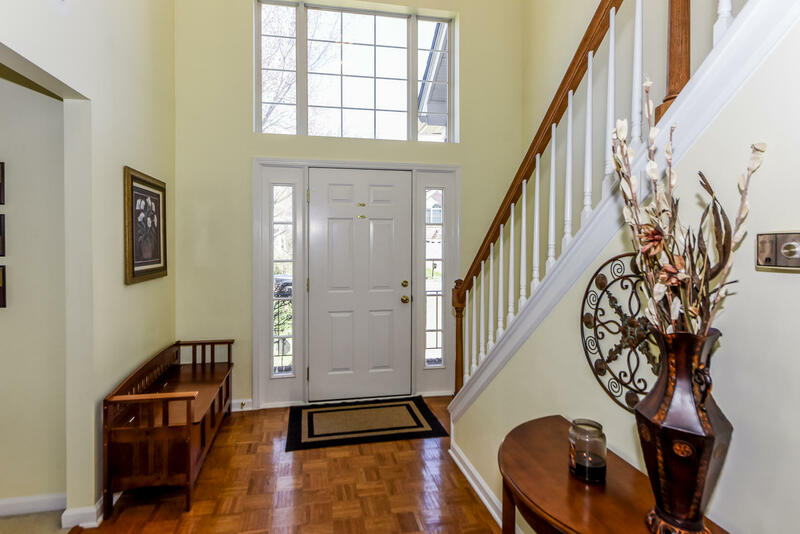 This well-maintained home greets you with an elegant two-story foyer, dramatic arched window with lots of light, and cozy gas fireplace in the family room. 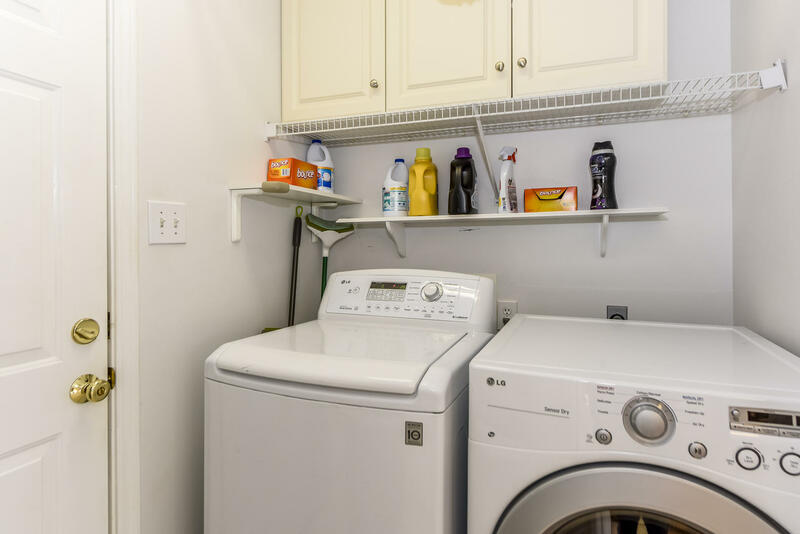 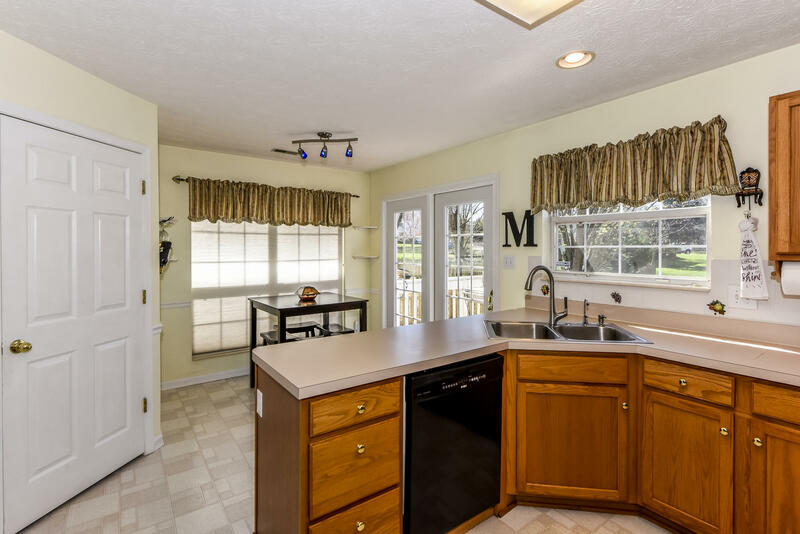 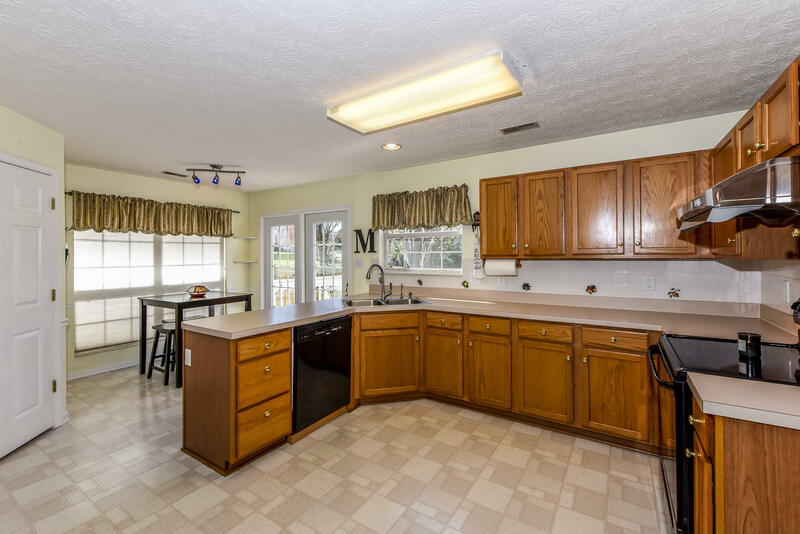 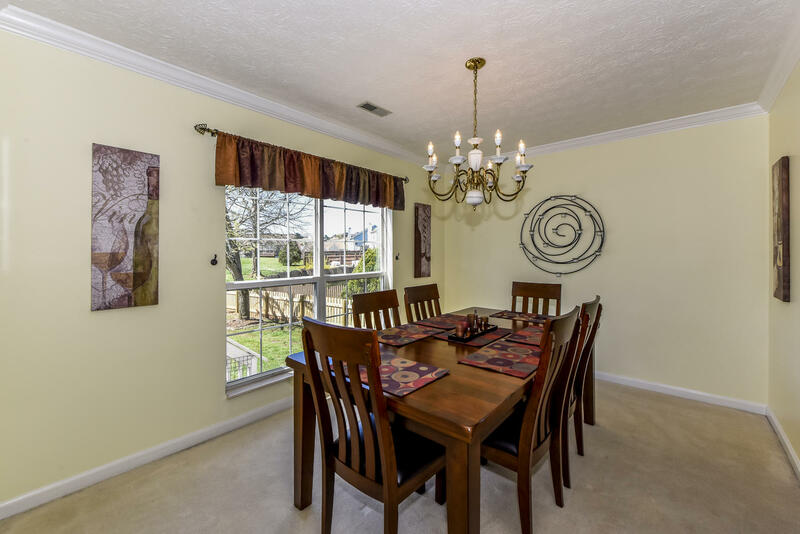 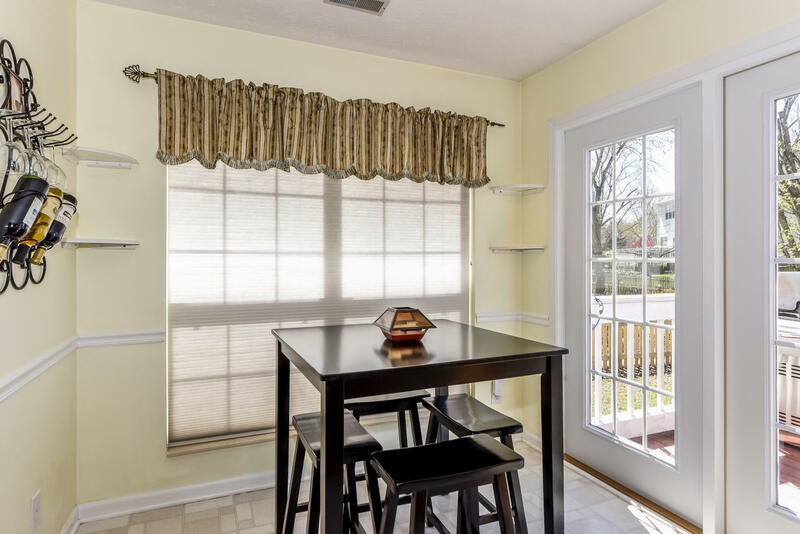 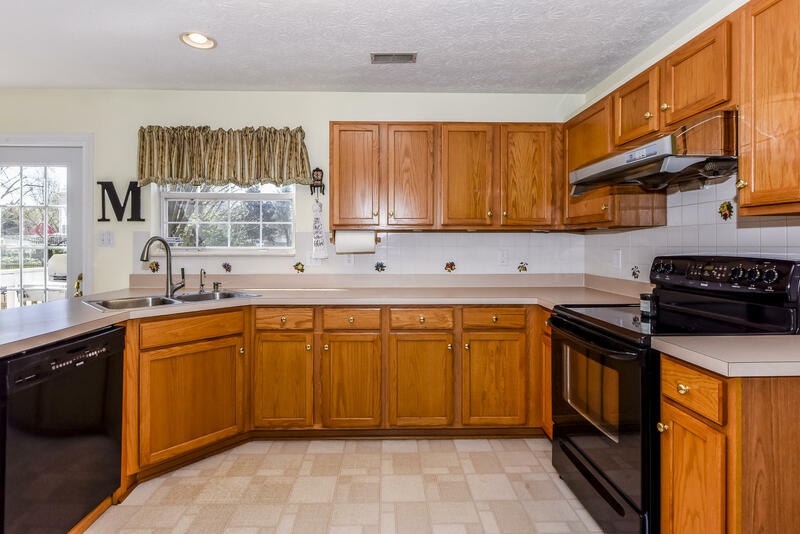 The main level also features a formal dining room with crown molding, breakfast nook with French doors to back deck, kitchen with spacious pantry, laundry room, and a powder room. 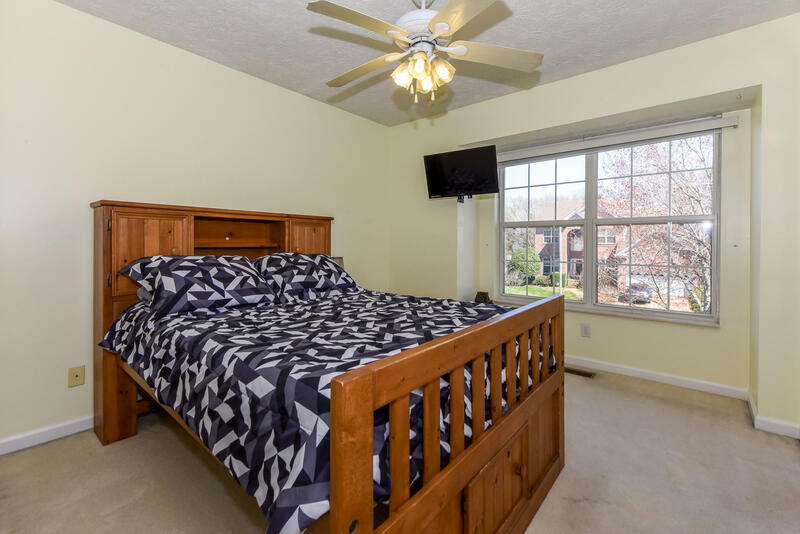 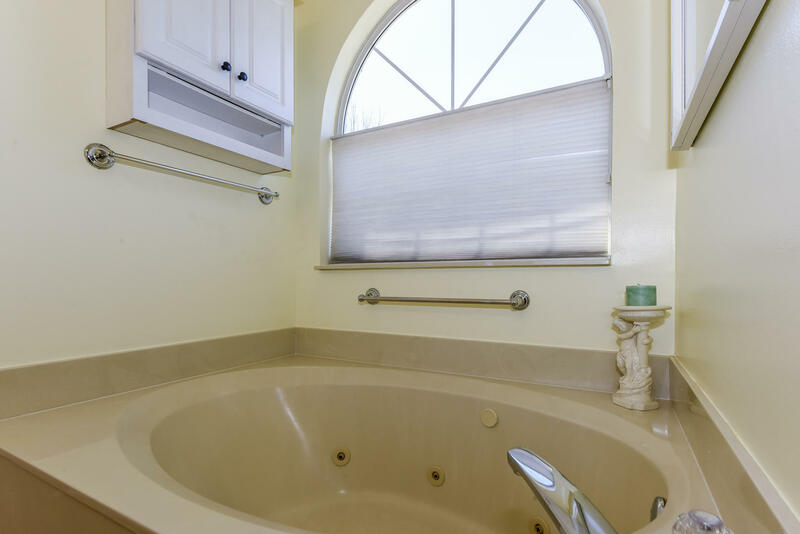 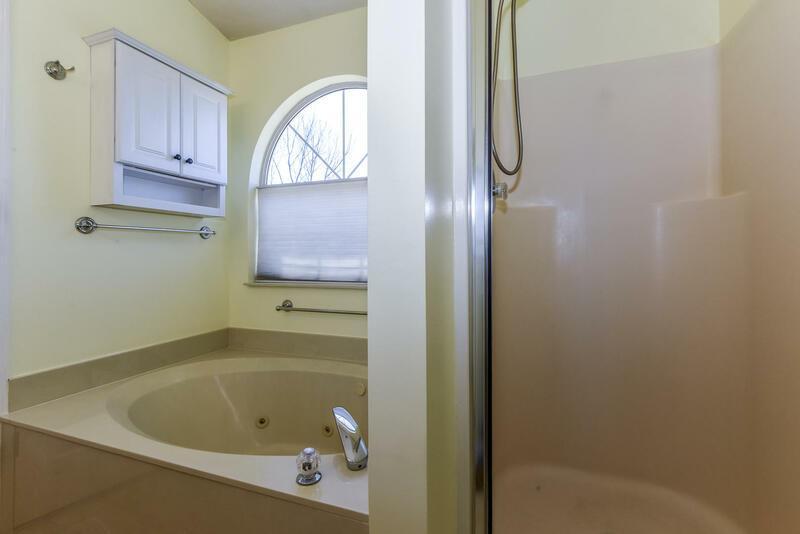 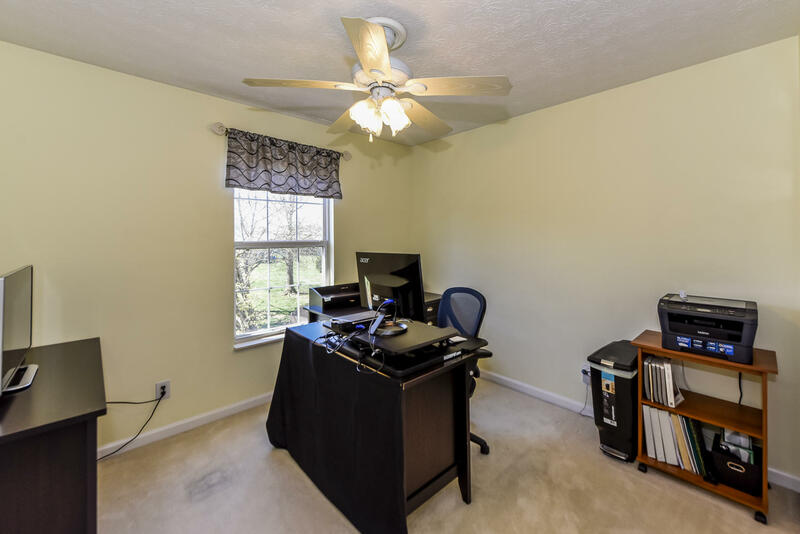 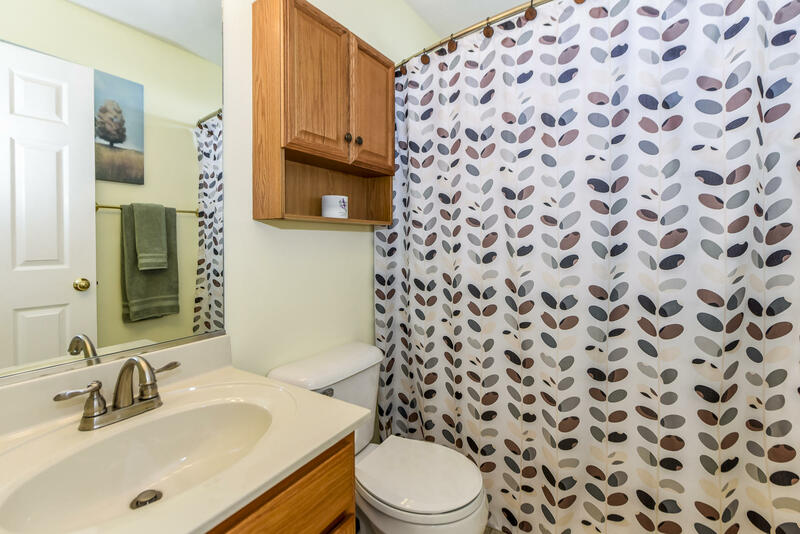 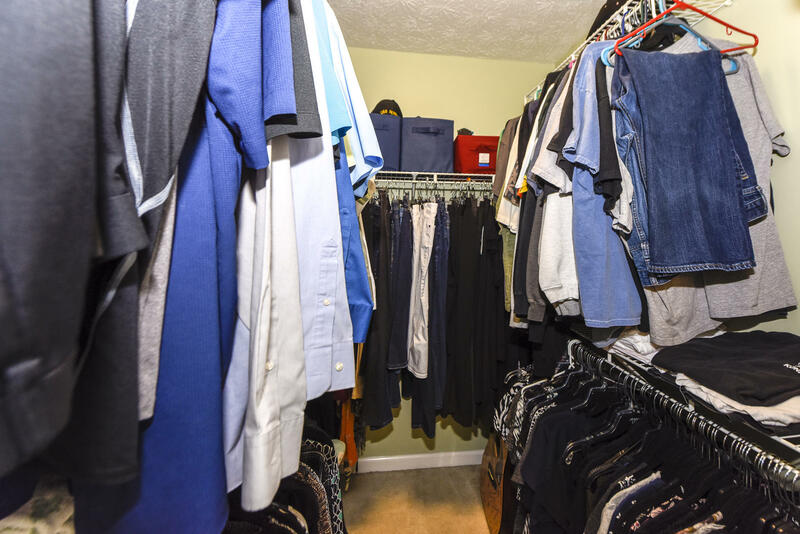 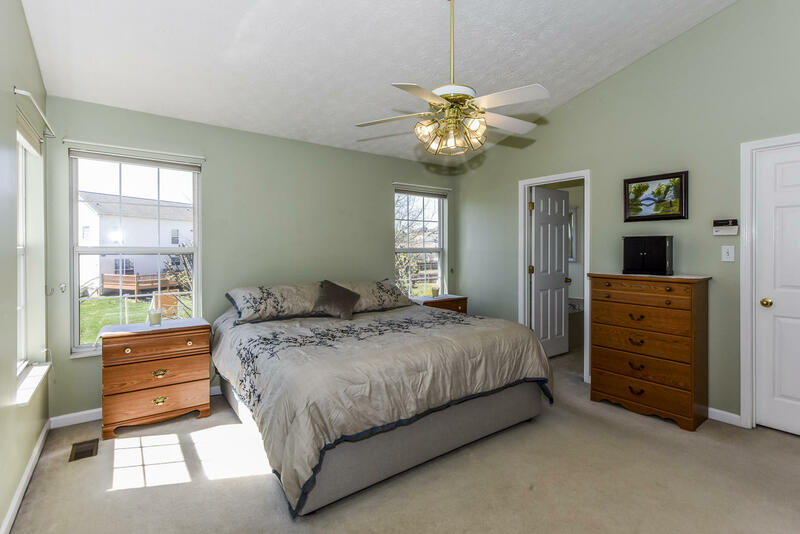 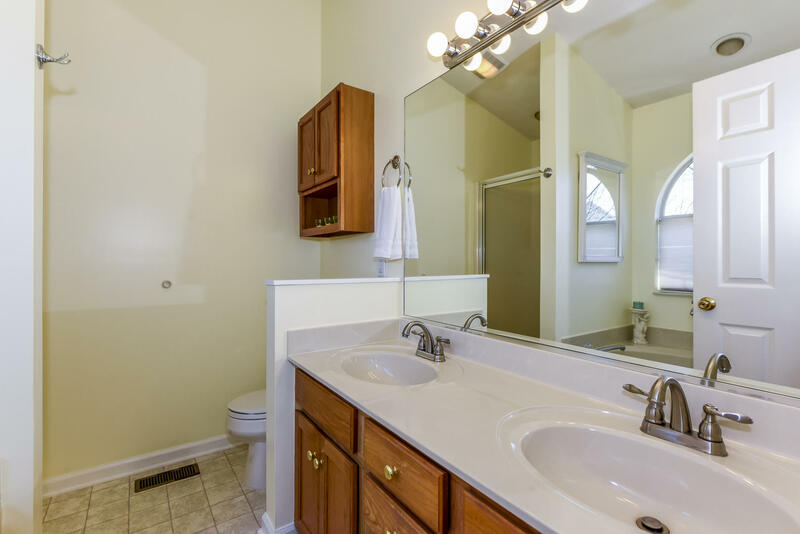 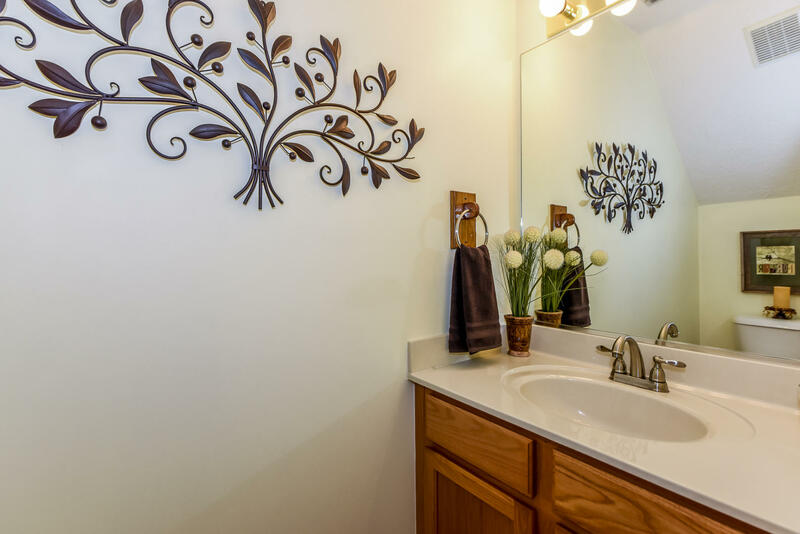 Upstairs there are two additional bedrooms, a master suite with separate shower and jetted tub, as well as a spacious bonus room. 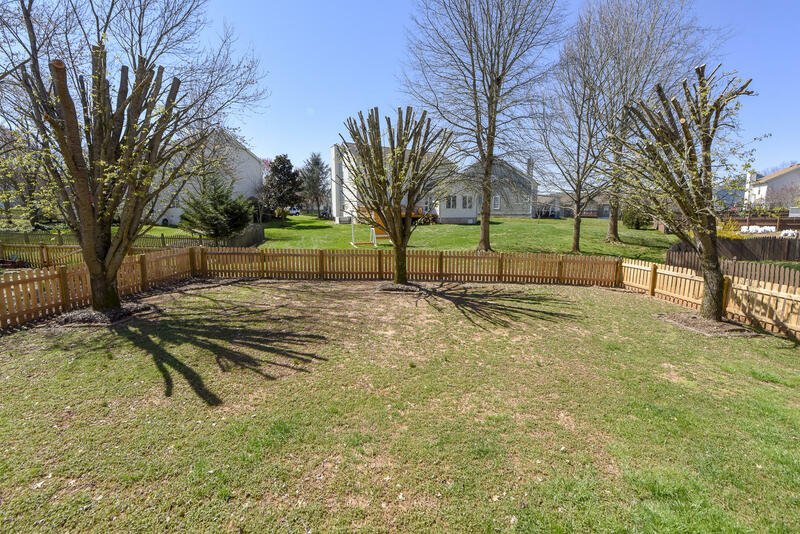 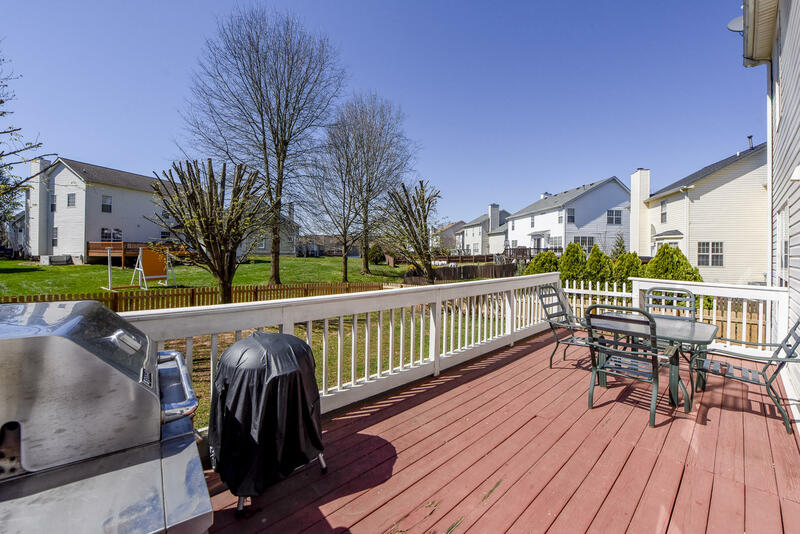 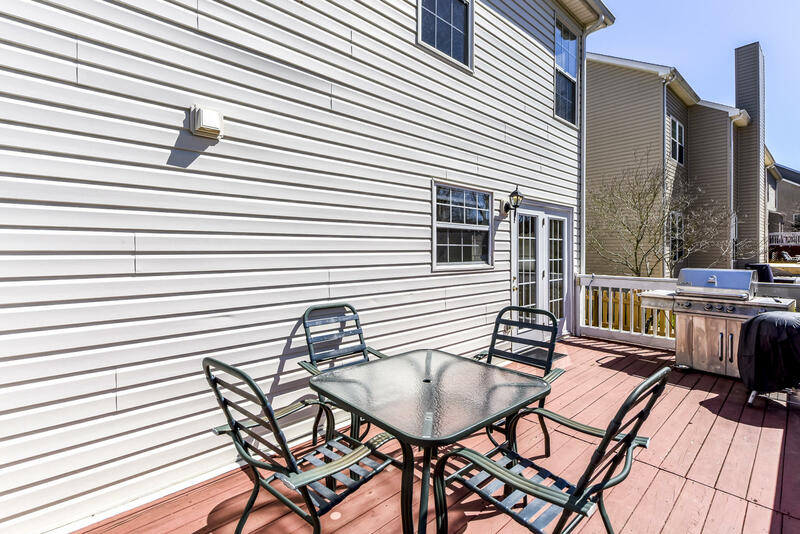 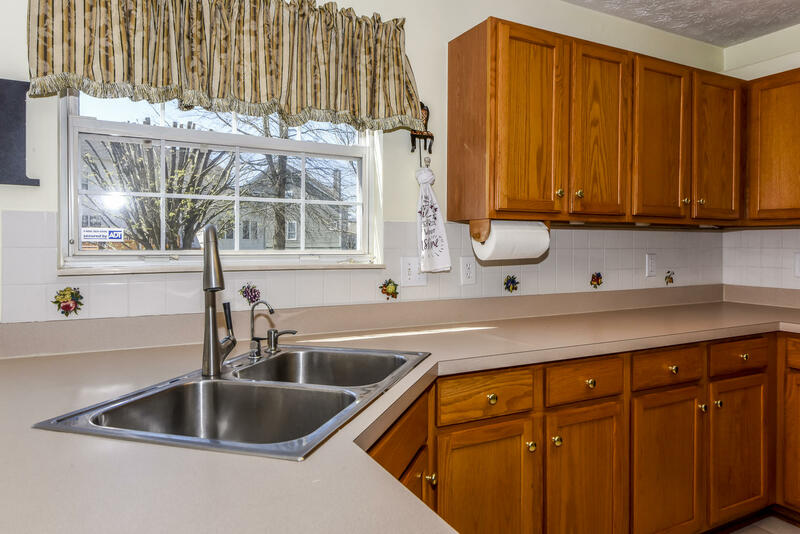 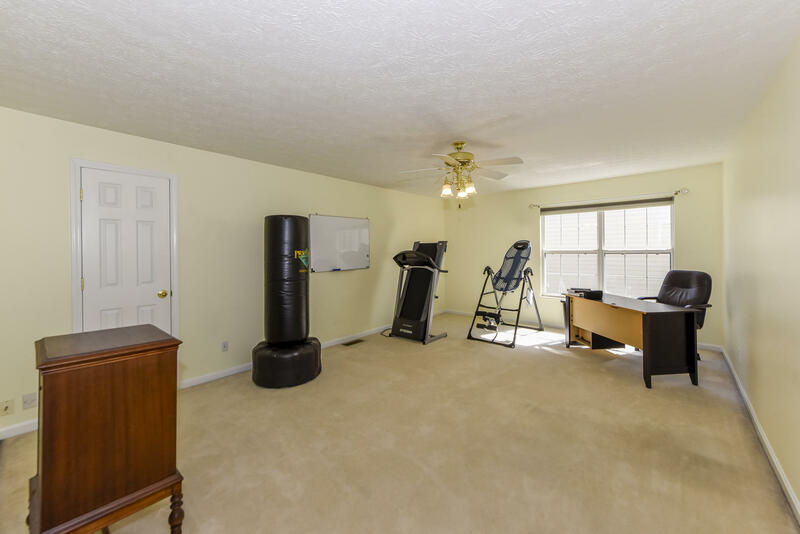 Outside you will love the large deck, level yard, and brand new Champion fenced in yard.